Commercial fishing fleets are emptying the world's seas. It's an ecological disaster that is also threatening the livelihoods of many small local fishermen. 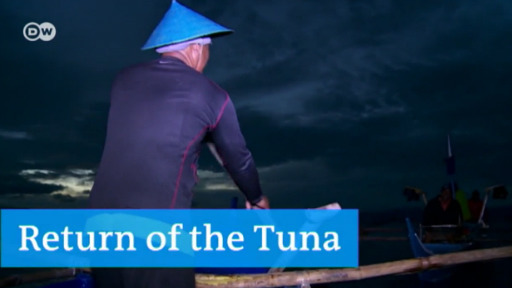 In the Philippines, local residents are fighting to preserve their fishing grounds. A community in the Philippines is fighting illegal fishing and protecting its environment with patrols - and pride in their waters.